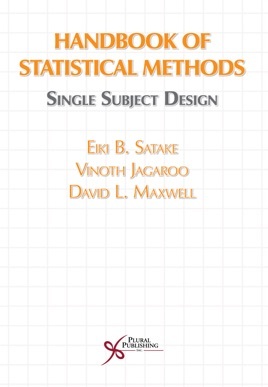 This book is a practical guide of the most commonly used approaches in analyzing and interpreting single-subject data. It arranges the methodologies used in a logical sequence using an array of research studies from the existing published literature to illustrate specific applications. 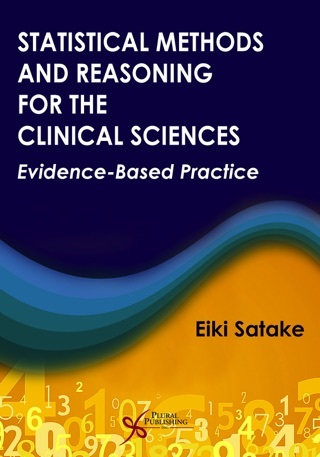 The book provides a brief discussion of each approach such as visual, inferential, and probabilistic model, the applications for which it is intended, and a step-by-step illustration of the test as used in an actual research study.